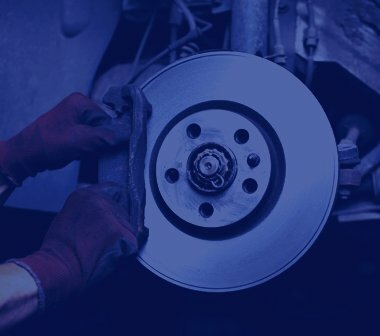 Established for over 30 years, R J Harvey is one of the most valued & independent service centre and MOT stations in Essex. 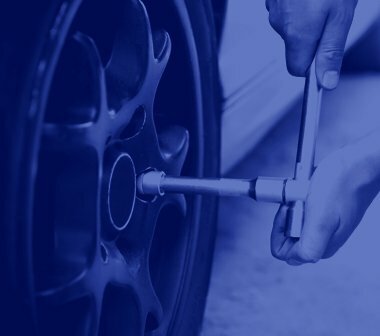 We offer a range of services including all major and minor mechanical and electrical repairs and computer diagnostics. We have been in Rayleigh since the 1980’s. Situated just off the A127. R J Harvey is within easy access of most areas of Rayleigh and the surrounding areas. 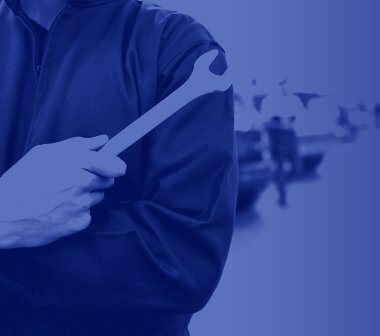 Although we specialise in MOT and regular servicing, we also offer a range of services including all major and minor mechanical and electrical repairs and computer diagnostics. We have extensive experience of most makes of car. At R J Harvey, we are very proud to have built a loyal and happy customer base. As our reputation has grown, so has our business and the majority of our custom now comes from word of mouth and referral. Our brief history – R J HARVEY’s started in 1981 from mobile repairs, then moving to a small unit and in 1998 we expanded to our present location.